Given how much time we spend in our bedrooms, it’s no wonder that homeowners want their master bedrooms to be everything they possibly can be. Making them that way, though, includes a number of different factors. You’ve got to have the right bed, the right décor and the right accouterments. But, there are other things that can really make a master bedroom something that’s truly exceptional, chief among them an amazing view. While not every homeowner will be able to create such a space for his or herself, those that can should make the most of their views. 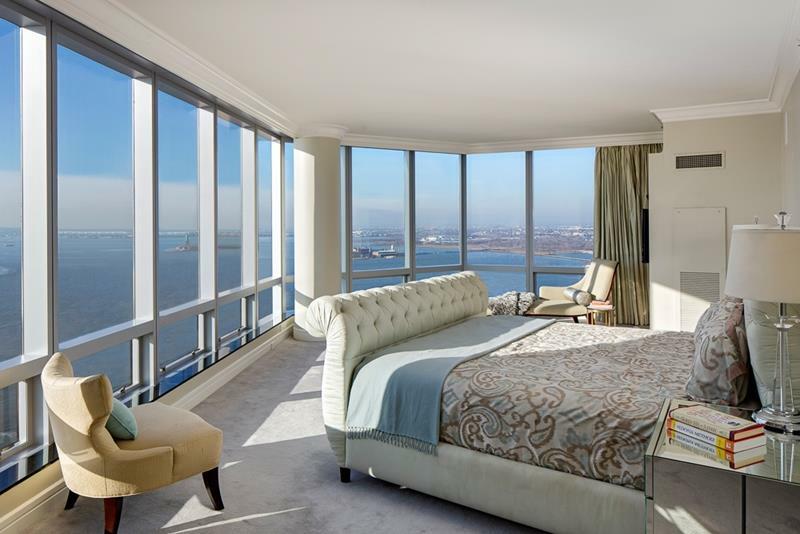 That’s why we’ve decided to collect these 25 stunning examples of master bedrooms with a view. 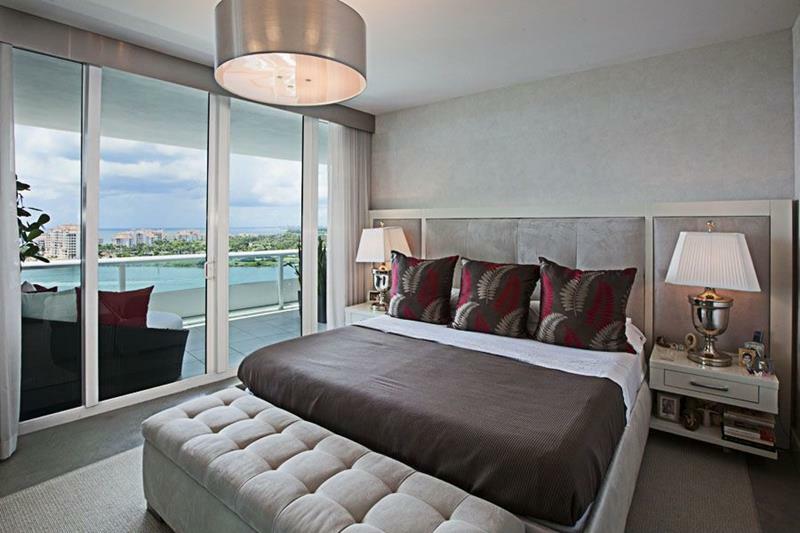 As you’ll see, when you have a view for your master bedroom, it becomes something that you can design around. This, in turn, leads to bedroom spaces that are entirely holistic, offering those that sleep there the chance to slumber in the most ideal of environments. So, whether you’re designing a master bedroom around a beautiful view or are simply a fan of beautiful master bedrooms, you’ve got to check these spaces out! They’re absolutely gorgeous, and they get everything about home design right. 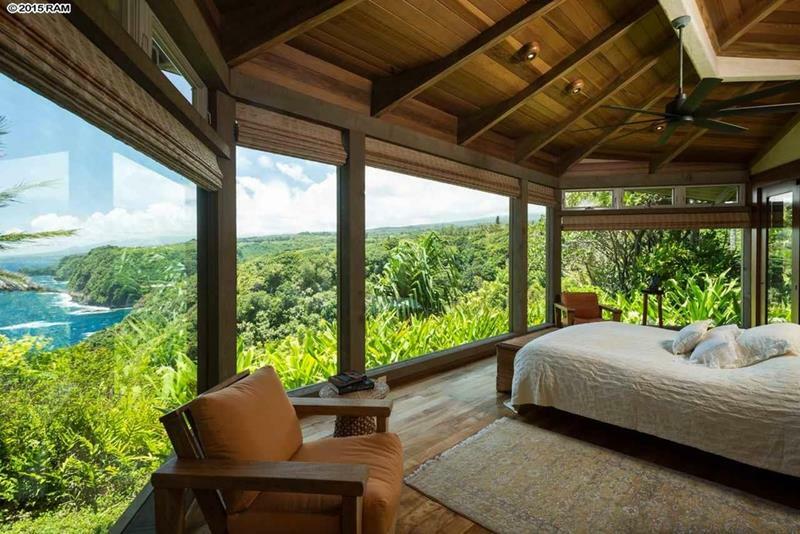 From this beautiful wood master bedroom, you can look out all over the surrounding jungle through the floor-to-ceiling windows. The designer of this master bedroom chose to use the angled corner of the room to create a charming seating area. The built-in benches beneath the windows in this master bedroom provide comfortable places to sit and additional storage. 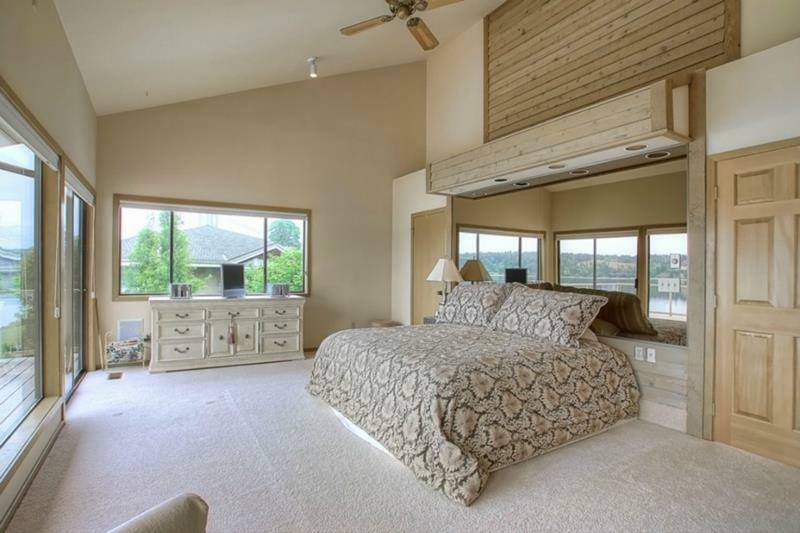 With a mirror situated above the headboard, this master bedroom design makes the most of its space and view.